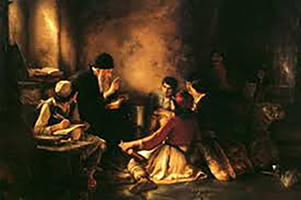 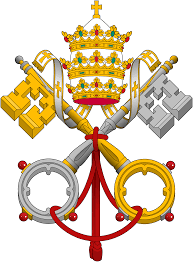 Click here for The Catechism of the Catholic Church. 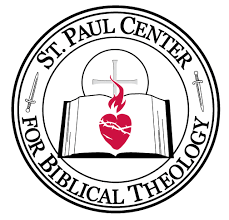 Click here to be taken to The St. Paul Center for Biblical Theology. 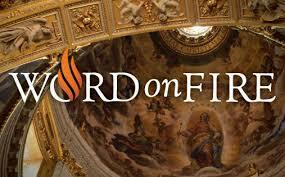 Stay tuned for upcoming Adult Catechetical Classes.